Well guys, it's officially spring; which means that there is going to be a lot of fun & pretty hairstyles coming our way. Spring is the season of pretty hair, and I love to see what people do. 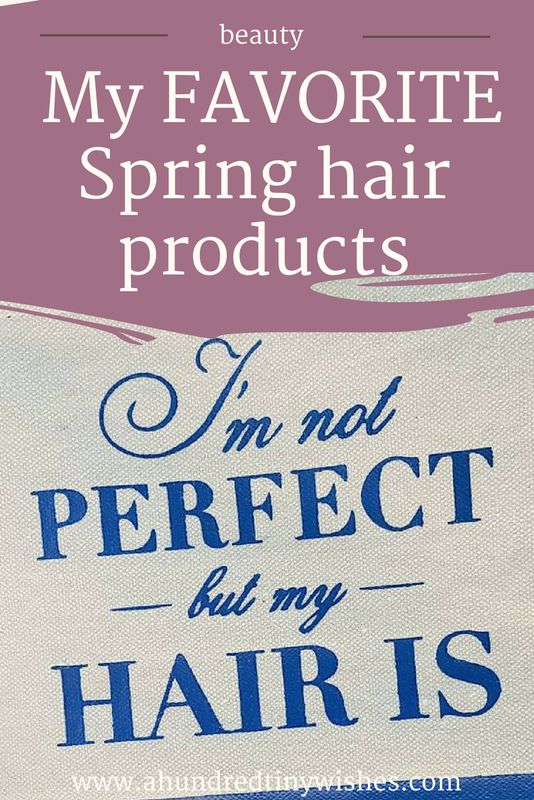 Personally I am a fan of curls, braids, and no-heat-no-fuss hair, but I do have some essential hair products that I use to create my "PERFECT" hair. Everyone knows that this texture spray is the holy grail of texture sprays and there is no question why. It has great hold, doesn't make your hair sticky, and smells great. 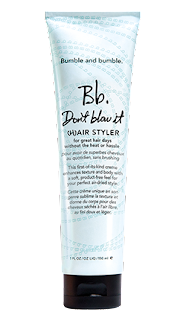 I love using it on 2nd day messy hair styles like braids or buns. Ok, I don't have curly hair, but this stuff works wonders on my straight hair. I will put it on my wet hair, let my hair dry a little bit, braid it, sleep on it, and in the morning I have great beachy waves! Talk about a no heat hairstyle! I won't lie, this is my secret to no heat hair. 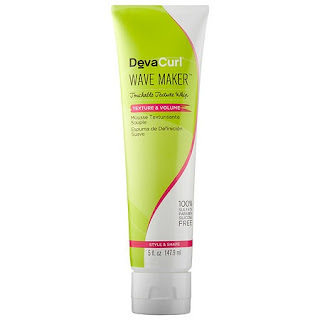 Not only does it help bring out what ever small bit of natural wave I have, it also helps tame down frizzies. Since I love curling my hair, I need a light hold- no one likes crunchy hair. This second Bumble and Bumble product is perfect for holding. Also, when I decide to do my hair the next day, the hairspray is easy to brush out, and I don't have to wash it out. Due to the season, I am addicted to dry shampoo and texture spray. Unfortunately after a few days, my hair starts to feel kinda gross. Enter this product. It helps get all the gunk out of my hair and return it to the lush locks it was before. Thermal protection is necessary when you are curling and flat ironing. A few sprays of this product and my hair looks shiny and healthy. Plus I don't have to worry about fried hair. I juts talked about this stuff and I can't gush about it anymore. Plain and simple, it's great. 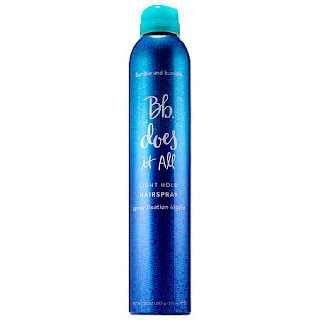 It's my new go-to dry shampoo because it also has a conditioner, it smells great, and it's cruelty free. 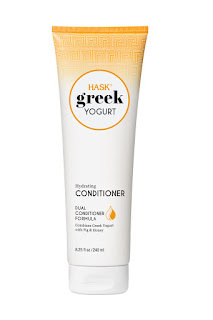 With all of the dry shampooing and no heat styling that I do, it's good to have a really hydrating and restoring conditioner. 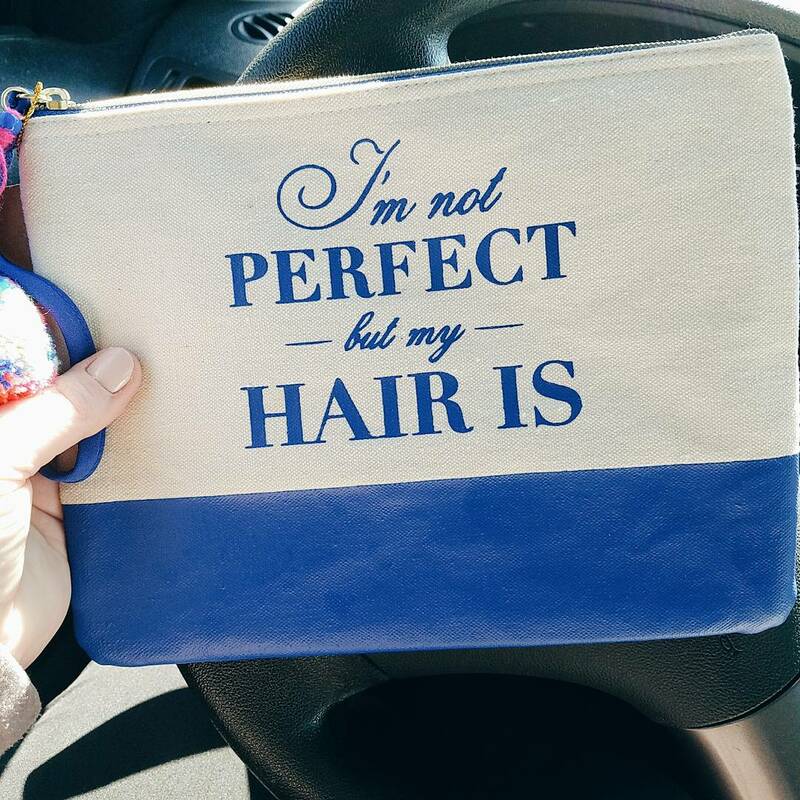 It smells great, leaves my hair soft and shiny, and doesn't weigh my thin hair down. Self explanatory. I use them so often and loose so many, it just makes sense to grab and use a 100 pk for under $3. Ok, so I know that Pinterest isn't really a hair product, but it's essential for me because of all of the hairstyles. I love the braids and curls the most, but honestly, I like to use it for inspiration & tutorials. 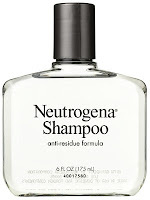 What are your favorite hair products for spring?